Amazon Predictive Analytics engine is among the most powerful in the word for identifying customer behavior. In today’s world where there are advancements in technology every day. What is dangerous is to “not evolve”. 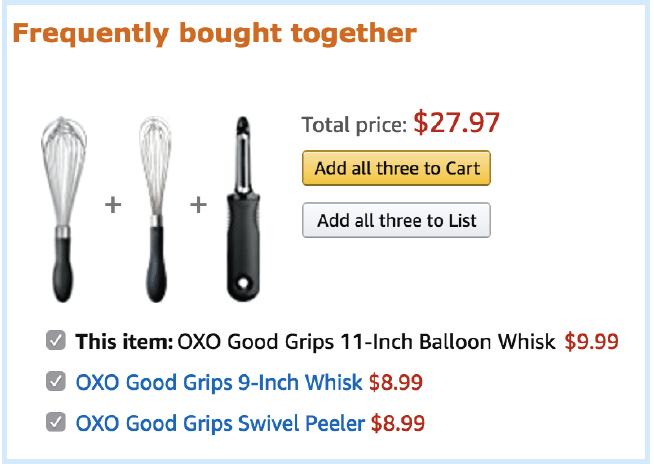 The complex product recommendations and mailing list services by Amazon are some of the most impressive in the world. They first started out with basic measurement – the kind of traffic counting and simple tracking. It’s no secret that their customer expectations have transformed significantly in recent years. Customers no longer want to be treated as revenue-generating robots – but as ‘people’. A 2012 study by Experian Marketing Services found that customers would not do transact with a company that failed to consider their individual needs. Getting to know all of your customers on a personal level is a monumental – if not a nearly impossible task. How Luckily, Predictive Analytics can help. In the world of marketing, predictive analytics is used to determine optimal methods of reaching individual customers. This can be at various stages of the sales funnel. This helps you increase the probability of conversion and retention and to reduce the churn. Amazon predictive analytics can be used to reverse-engineer past customers’ experiences and actions that resulted in a positive outcome. This can be for both the customer and also your company. Predictive analytics is useful at every stage of the sales process. From the moment a person becomes a leader to the time until they become a paying customer and even after it. Predictive analytics optimizes their experience with your company to make them loyal followers of your brand. The customer journey begins well before an individual actually opens their wallet. For our purposes, we’ll focus on an individual when he is considered a lead, and when he turns into a prospect. At the “lead” stage, an individual shows more interest in your product or service than a random scroller. Of course, not every lead becomes a paying customer. How do you know which leads are worth pursuing? 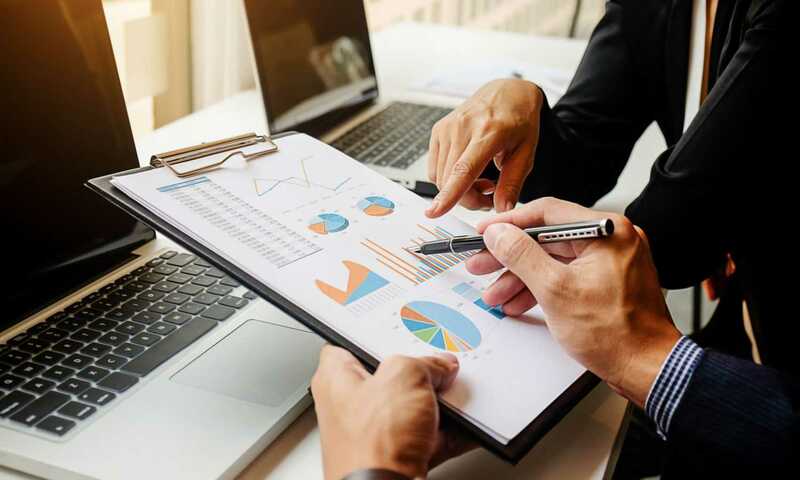 Predictive analytics takes into consideration various aspects of your existing customer base to pinpoint the type of person who’s most likely to convert to a loyal customer. The most relevant characteristics that are considered to analyze your customers. Demographic data – age, gender, occupation, socio-economic group etc. By analyzing your customer segmentation data, you’ll know who to focus your sales efforts on. How to work to ensure these individuals have the best possible experience with your company. Predictive Analytics at the lead stage is useful only when you have more leads than your company can handle. If possible to provide an optimal experience to all of your leads, by all means, do so. Once a lead begins showing an active interest in your product or service and has spoken with a member of your sales team, they become a prospect. At this stage, amazon predictive analytics takes into consideration the segmentation data mentioned above. It also considers any supplemental information your sales team uncovers during interactions with the prospect. This additional information most likely relates to the method and frequency of communication between your team and the prospect. Also the quality of these correspondences. To get the most out of this data, your sales team will need to quantify “intangible” information. E.g. the quality of correspondence, the prospect’s comfort level. This can be done by developing a scoring system, allowing you to objectively define the quality of each prospect’s experience with your company so far. Customer’s level of need for your product or service. Customer’s authority to go through a purchase. Keep in mind that there won’t be one single optimum situation to these aspects of a prospect. e.g., a prospect might be in dire need of your services but hesitant to spend. But that doesn’t mean they won’t buy it. On the other hand, a better-off customer might not need your services, but won’t have to worry much about making a purchase. Predictive analytics allows you to see each of your leads and prospects as an individual, and also do what you can to provide them with the best experience possible. Your efforts will make them more likely to convert. Amazon Predictive Analytics is constantly tracking this information to send you the right triggers. 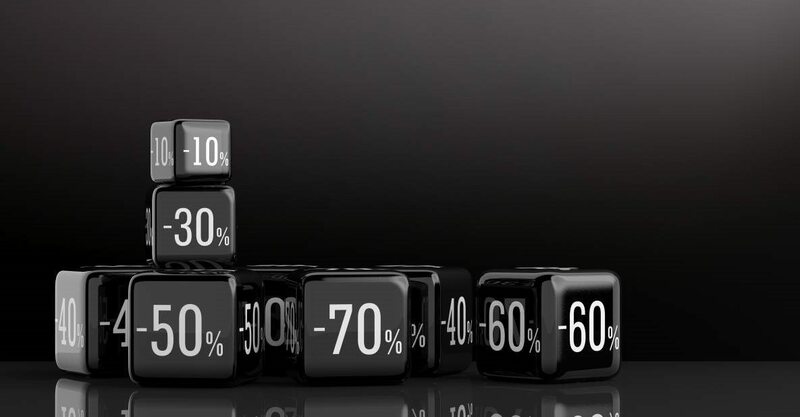 A sale is the most important part where predictive analytics can be used to facilitate two crucial strategies to improve the customer experience and generate increased profit, up-selling and cross-selling. 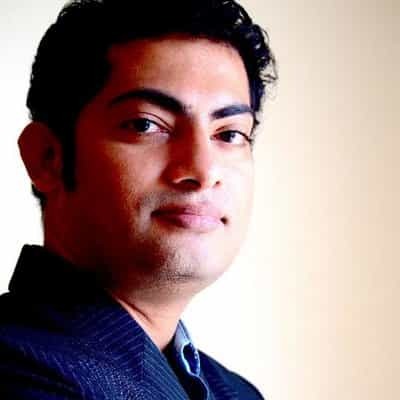 Without the aid of predictive analytics, both up-selling and cross-selling come across as desperate attempts to load extra “stuff” and make more money from the customer. Amazon predictive analytics can be used in a number of ways. Most notably for creating bundles (up-selling) and providing suggested purchases (cross-selling). Use Amazon predictive analytics to strategically implement up-selling and cross-selling tactics. You can make informed suggestions to individual customers that they are more likely to find value in. Random up-sells and cross-sells don’t work. Amazon Predictive analytics considers a specific buyer’s browsing and purchase history. With this, it makes an educated guess. In other words, Amazon predictive analytics doesn’t just allow you to sell more products. Instead, it allows you to sell a better experience. Predictive analytics helps Amazon’s marketers determine the other products a customer might find valuable. This prediction is considering their current search patterns. 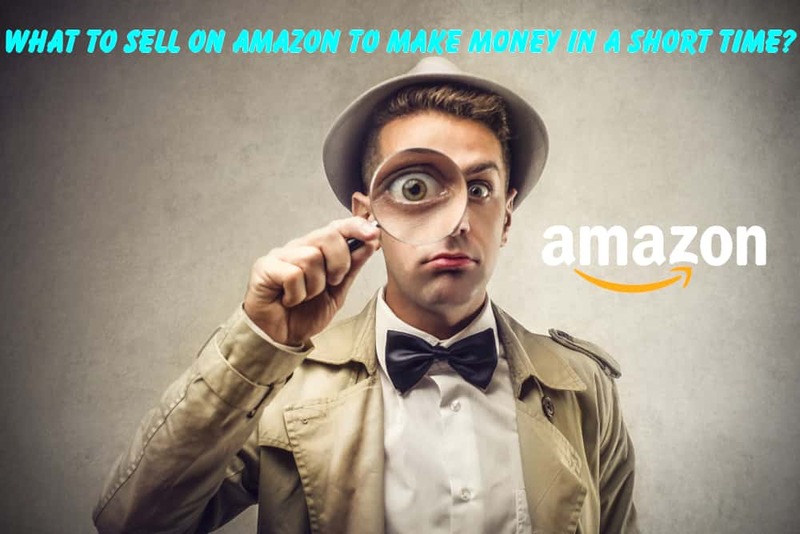 Amazon proactively solicits extra sales, without coming across as a salesman! If you just bought a new phone, you’re probably going to want some accessories, too. A lot goes on behind the scenes to make suggestions relevant to a recent purchase. Customers who have purchased a Samsung phone on Amazon probably would have purchased numerous other items that have no relations to the phone. They never show up as product suggestions. To create these informed suggestions, Amazon Predictive Analytics looks at customer segmentation, trigger events, and more. The result is a collection of highly-specific, almost individualized actions for your customer to take next. Predictive analytics can help ensure a company provides added value to customers even after a sale. This can happen in a number of ways. Helping your company keep in touch with your customer. Creating a strategic approach to retention. Pinpointing warning signs of churn. Using predictive analytics, a company can determine the best way to contact a customer after they’ve purchased a product. This might be an email newsletter, or a phone call or text message to inform them of the upcoming changes. Ideally, customers will provide you with their preferred method of communication. But if they don’t, predictive analytics can help you make an educated guess. These things increase the chances of your customer receiving your message. How Amazon uses Predictive Analytics? Predictive analytics can also help you determine which customers are most likely to end their relationship with your business. In such cases, you can provide them with an incentive to stick around. This might include providing customer service surveys, free upgrades, or discounted services. It all depends on what the individual customer might find most valuable. Predictive analytics can help even when a customer is dead-set on cutting ties. This information can help your company improve services for other customers even before churn becomes a concern. 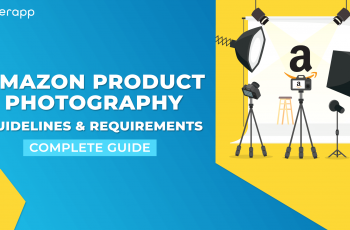 Product recommendations can be used to create product bundles which will make your listing the most valuable. Can we bundle some items together to make them more valuable? Is there an accessory that you can add together with the main product. Bundling is very advantageous. You can bundle the products at a reduced price. This provides more value to the user and also increases profits. 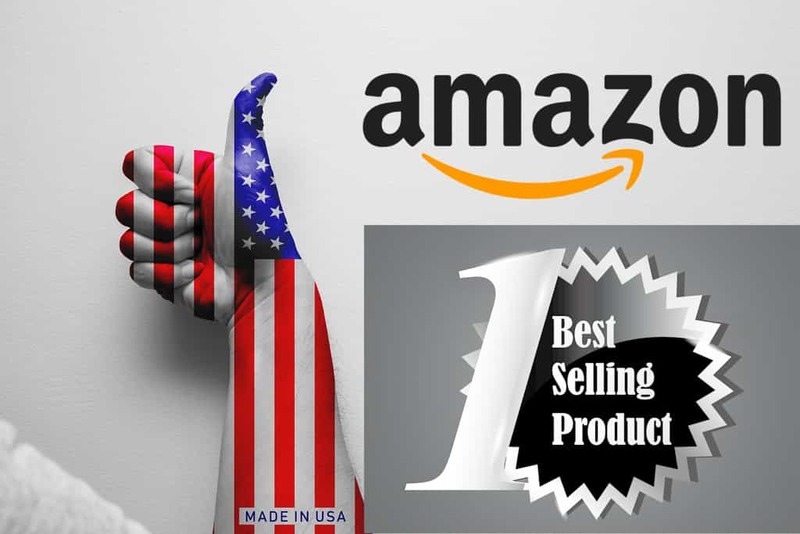 For every product on Amazon, you can find what are the items typically bought along with it. Going through this section will give you new product ideas to choose from! 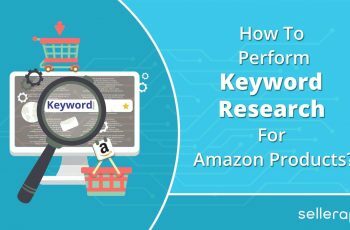 If you follow these steps, your Amazon Product Research will not only be comprehensive but also super competitive! 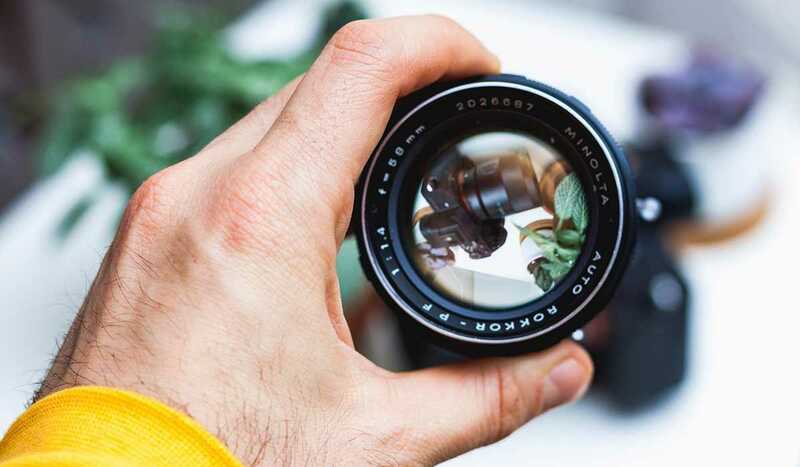 To get the ball rolling, you’ll need to identify interesting products to sell and competitively list your products to start playing with the big boys. 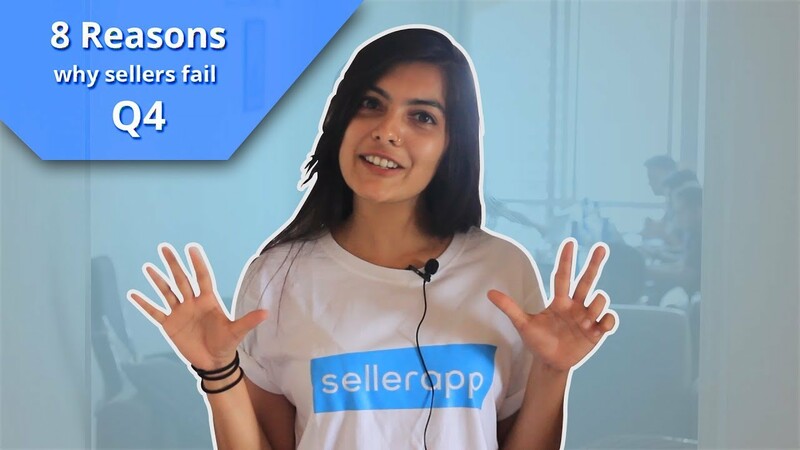 To make that happen, it’s a smart idea to have SellerApp by your side which provides bundling ideas. Sign up today with Sign up today with SellerApp to find the right product to sell and also make the best profits! 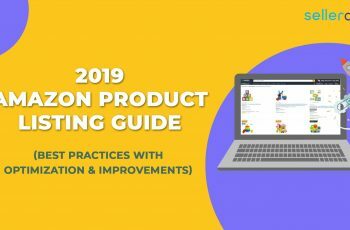 For a detailed discussion on product research, do go through 10 Better ways to do Amazon Product Research to get amazing and innovative ways to do product research. Gone are the days of one-size-fits-all marketing. The more you treat your customers as individuals, the more respected they’ll feel. And the more likely they’ll be to engage with your business. Predictive analytics helps make the process of pinpointing the specific wants, and needs of each customer. Making it much easier for you to reach them. How to get Amazon data analytics? 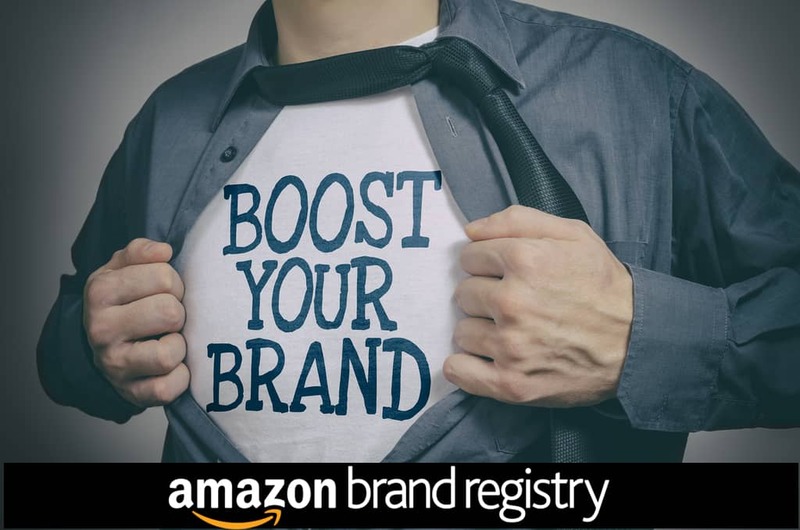 How to Turn your Amazon Product Returns into Profits! Should you jump on the Amazon Enhanced Brand Content bandwagon?